This fascinating album starts off with a 27 minute lecture given by Austrian pianist Alfred Brendel during his London residence in April 2016. 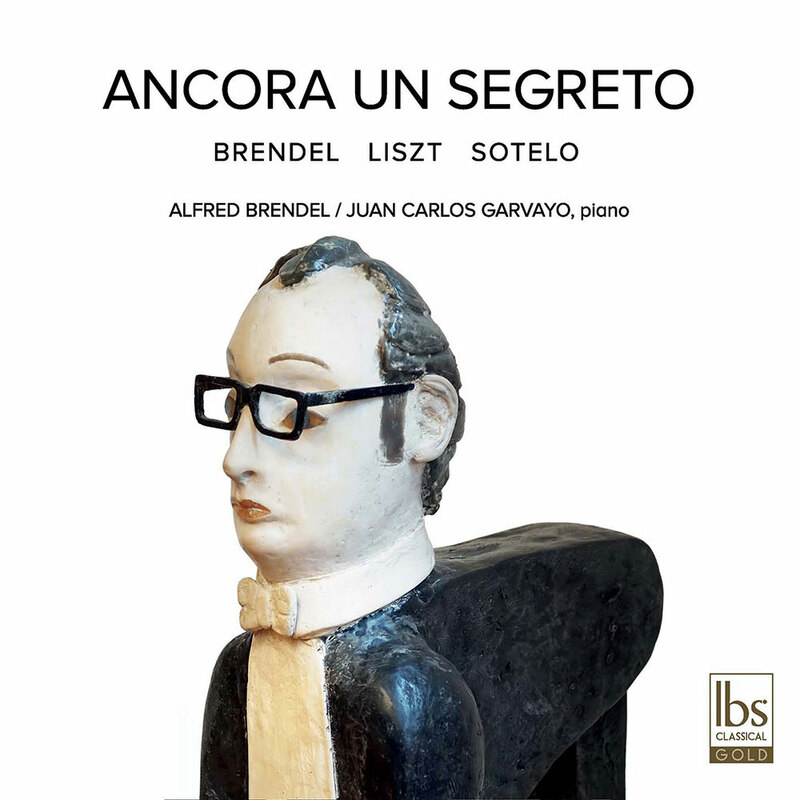 Brendel’s legendary 1958 Vox recording of Liszt’s Sonata in B Minor follows. The programme is brought to a close by Juan Carlos Garvayo with the title piece, Mauricio Sotelo's Ancora un segreto, recorded in December 2015 at the Manuel de Falla Auditorium in Granada.